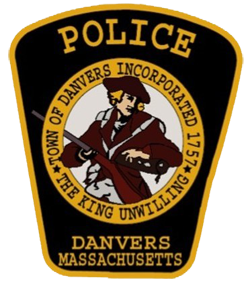 The Danvers Police Department was originally accredited on November 09, 1986 and last reaccredited on November 09, 2005. We are also accredited by the Massachusetts Police Accreditation Committee. Commission on Accreditation for Law Enforcement Agencies, Inc. (CALEA) provides credentialing services for law enforcement agencies, public safety communications agencies, and public safety training academies. The CALEA Accreditation Process is a proven modern management model; once implemented, it presents the CEO, on a continuing basis, with a blueprint that promotes the efficient use of resources and improves service delivery — regardless of the size, geographic location, or functional responsibilities of the agency. Assists in agency’s pursuit of excellence.